A two-vehicle collision on KY 70 (Liberty Road) Monday evening resulted in the death of a Vine Grove woman and sent two men to the hospital with serious injuries. A report from the Taylor County Sheriff’s Office claims that Matthew Cash, 35, of Campbellsville, was operating a 2006 Pontiac passenger car westbound on KY 70 just before 6 p.m. Monday when he crossed the center line, striking a 2001 Toyota passenger car operated by 30-year-old John M. Fulks of Campbellsville. 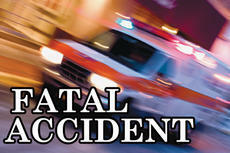 The collision resulted in the death of a passenger in the vehicle operated by Fulks. 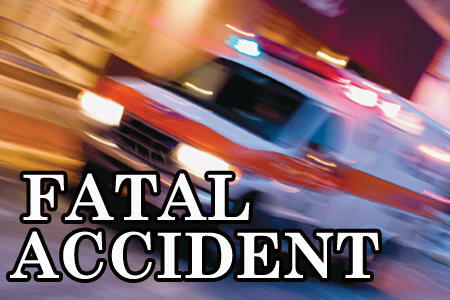 Taylor County Coroner Daniel Cook confirmed early Tuesday morning that the deceased passenger was 24-year-old Kristan Delilah Dielkes of Vine Grove in Hardin County. The report from the Taylor County Sheriff’s Office stated that Fulks and Cash were transported from the scene by Campbellsville-Taylor County EMS. According to a text message from Cook just after midnight Tuesday, Fulks was listed in critical condition. There have been no reports on the condition of Cash. Taylor County Fire and Rescue assisted at the scene of the accident, which occurred at 5:55 p.m. according to the report. The highway was closed for approximately an hour and a half, the report stated.